Description All rollers are made of a fine-grained hard wood and treated with teng oil for durability. All RS, RM, and RL rollers fit into the same handle, RH-1, and can be easily and quickly changed out for a roller with a different design or width. 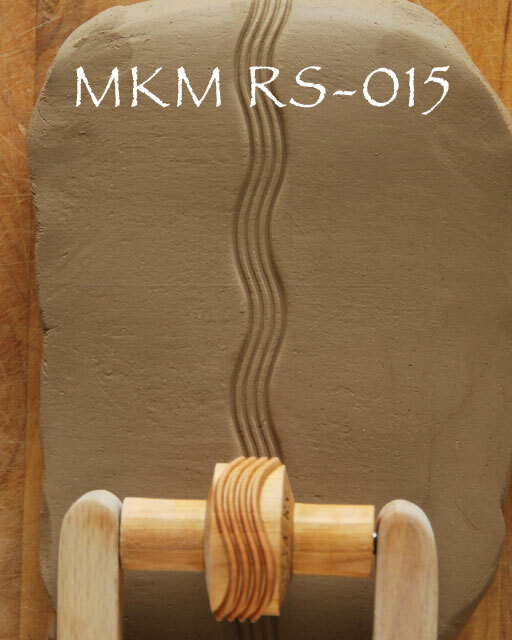 All rollers are labeled with the company name (MKM) and the name of the stamp.